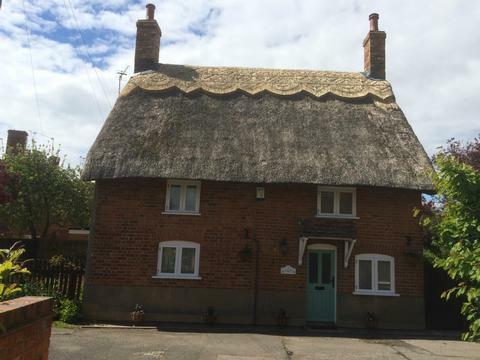 Lancaster Cottage is a 17thCentury thatched cottage that is a perfect getaway in an attractive countryside atmosphere! Lancaster Cottage is an ideal romantic getaway as well as perfectly suited for families with one or two children! Due to its historic nature, Lancaster Cottage and its garden premises are strictly smoke-free and pet-free facilities. Smoking is strictly prohibited in the Cottage and the garden premises. Lancaster Cottage has two entrances via – a front door in the front and a stable door at the rear. Lancaster Cottage is set on two floors and has low ceilings with cottage-style wooden doors. Both floors have been tastefully decorated to provide modern amenities and lovely living spaces. The ground floor hosts the lounge/living room, dining room, bath room, and the kitchen. Another entry to the Cottage is via the stable door from the rear entrance. The entry to the first floor is via an antique deep wooden staircase with a handrail typical of 17th century cottage architecture. The first-floor hosts two bedrooms, one double and one twin. Enclosed within the Cottage premises is also a lovely garden with patio and furniture. There is off road parking for one car. The Cottage is also equipped with WiFi. 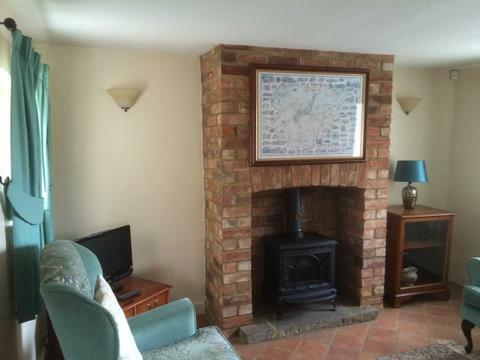 The Cottage is approximately 47 miles from London Heathrow and 18 miles from Luton. The Cottage accommodates a maximum of 4 guests per booking. Nearby local attractions include Olney, Bedford, Cranfield, Woburn Abbey and Safari, Oxford, Cambridge, Cotswolds, Milton Keynes, and London. 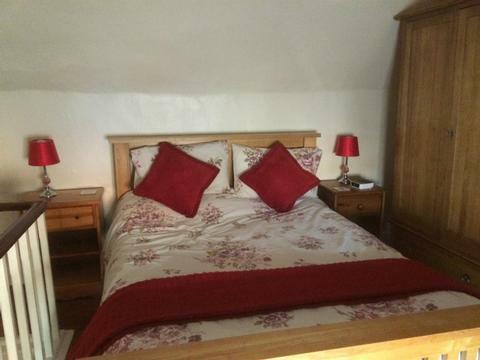 Attractions include museums in Olney and Bedford, Harry Potter Studio, shopping areas, etc. There is something for everyone regardless of age. 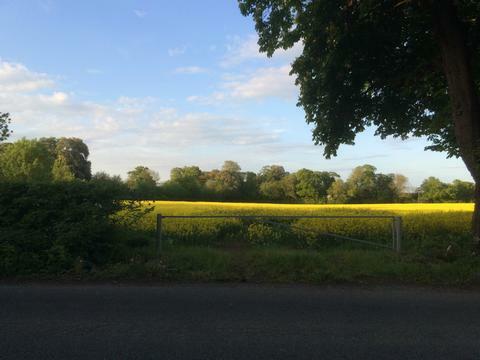 If you enjoy walking, biking and hiking, North Crawley offers several walks and trails that you would enjoy! There are two pubs just a few yards from the Cottage. There is a shop in North Crawley that you could walk to and other shops in nearby villages and towns. Please ask for details while booking. 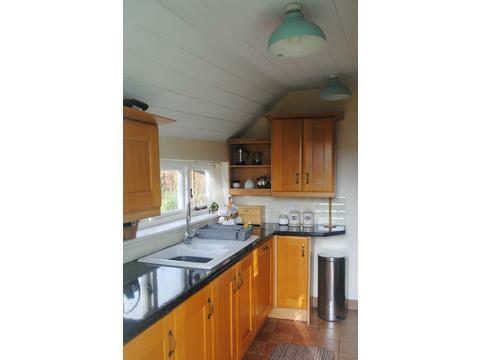 Cottage is in the quaint village of North Crawley, Buckinghamshire. Contact Ian Lancaster for Enquiries and Availability.